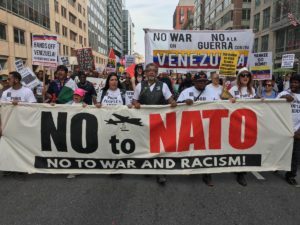 The revolutionary socialist youth group Fight Imperialism, Stand Together (FIST) has begun publishing a quarterly magazine entitled “Red Flag.” The magazine contains articles about ongoing struggles against injustice and oppression as well as the revolutionary science of Marxism-Leninism. 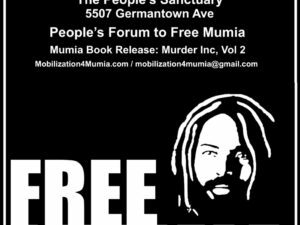 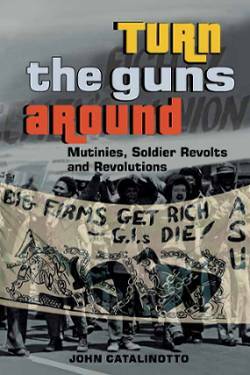 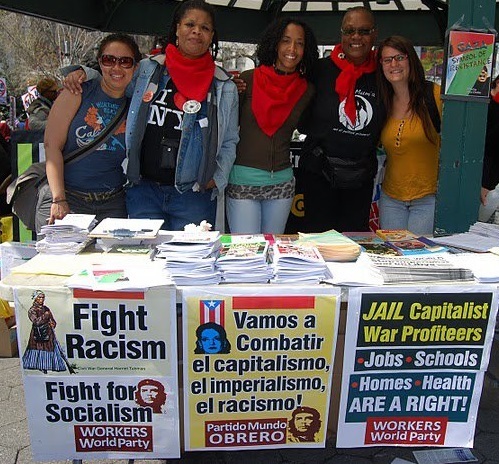 Contact local FIST or Workers World Party activists about ordering individual print copies or bulk orders for distribution. 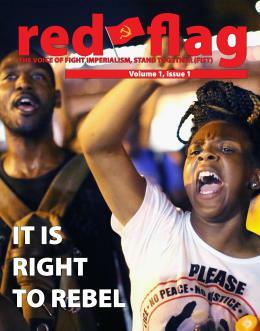 A PDF file of Red Flag Issue 1 is available at fightimperialism.org.